Special Correspondent: The Cabinet Committee on Public Purchase on Wednesday approved a total of five proposals, including one to import a total of 1.420 million tonnes of different types of petroleum fuel from different countries. 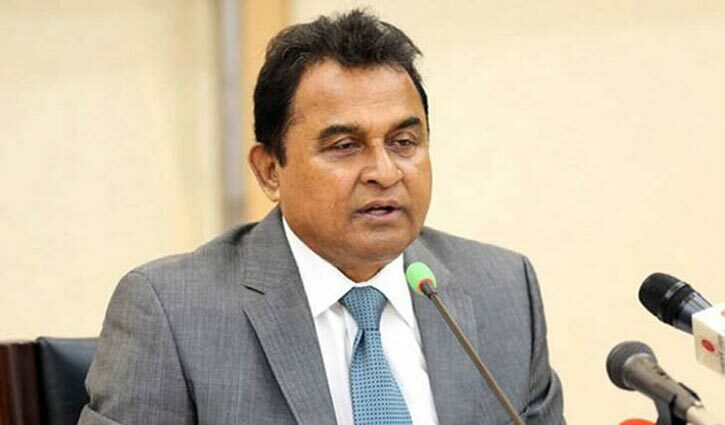 Finance Minister AHM Mustafa Kamal presided over the maiden meeting of the new committee after the formation of the government following Awami League’s victory in the December-30 general election. After the meeting, Mustafa Kamal briefed reporters on the outcome of the meeting. The committee approved the proposal of the Energy Division to import a total of 1.420 million tonnes of different types of petroleum fuel from different countries under the government-to-government contracts in six months from January to June. The government has to spend about Tk 6772.87 crore to import this petroleum. A proposal of the Railways Ministry received the nod of the committee to appoint a consultant for a project to construct single-line dual-gauge railway tracks from Dohazari to Cox’s Bazar via Ramu and Ramu to Ghundum in Bandarban. A local firm, Development Design Consultant Ltd, won the contract at Tk 38.57 crore for management consultancy services of the project.